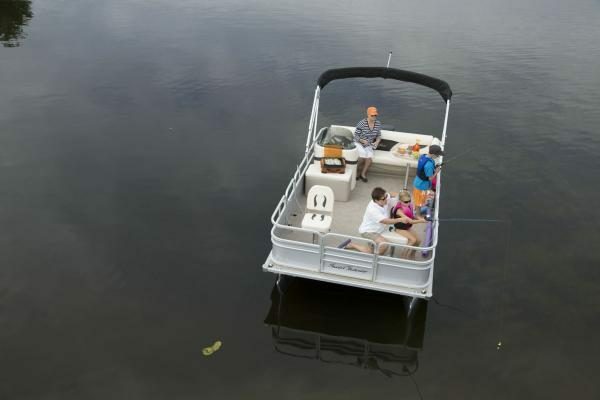 The SunChaser Oasis 16 Fish offers the features you want and quality you deserve in a 16 foot pontoon boat. 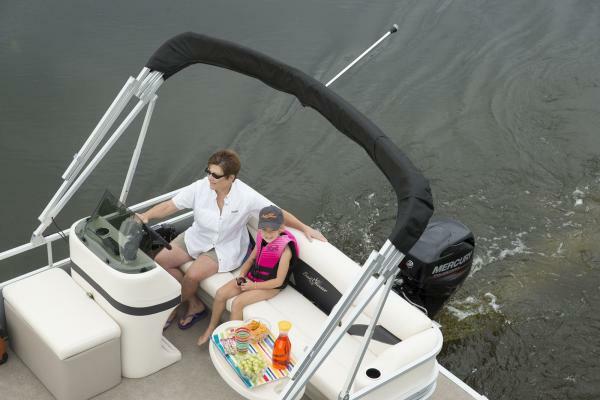 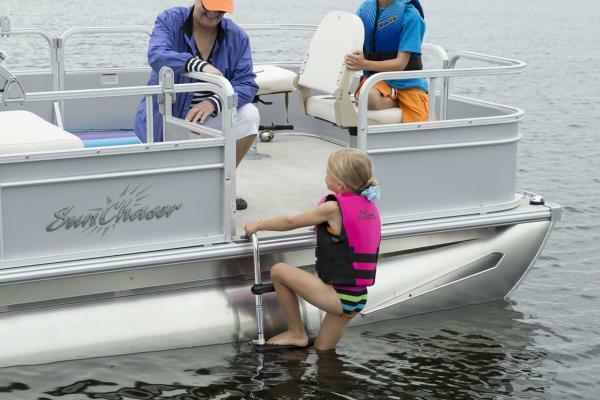 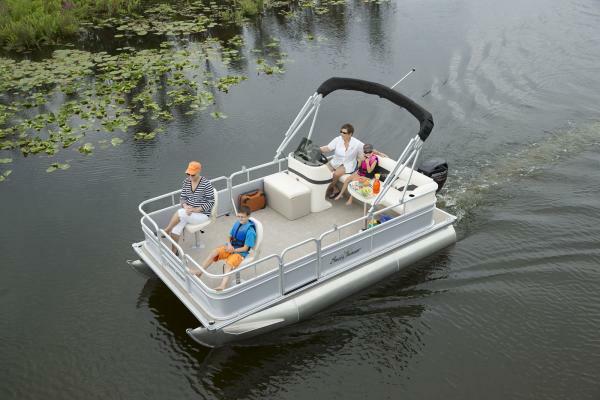 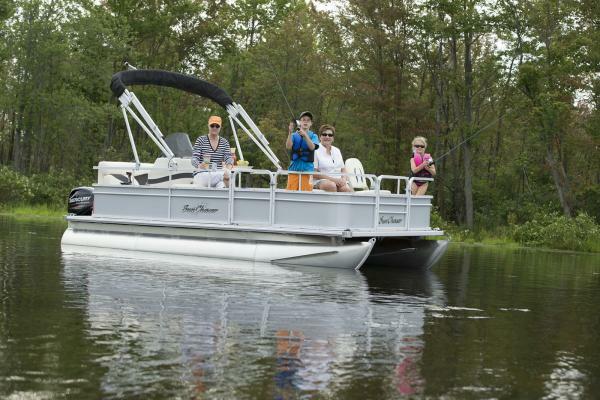 Clean and compact, this pontoon boat can get you where you want to go with ease. With comfortable furniture and a spacious floor plan, you’ll be able to kick back and relax.